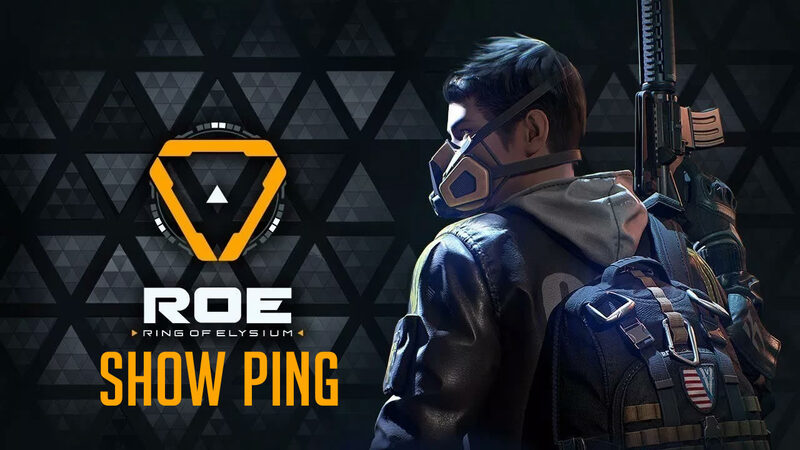 Ring of Elysium currently has no in-game ping display. To see your ping in Ring of Elysium you will need to use your windows task manager. To show your ping in Ring of Elysium launch the game. Once you are in a game you will need to alt-tab and open your task manager. 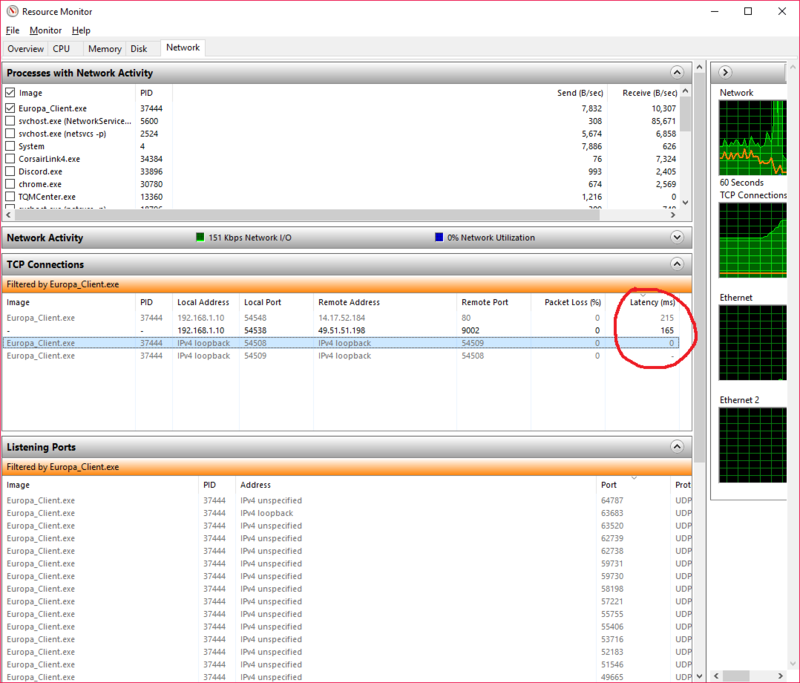 Once you are in your task manager you will need to go to performance. Under performance you will click on open resource monitor. From the resource monitor you will go to network and check the ping on “Europa_Client.exe”.